market day was fun! I had the most fun at market when we were selling the product cause we sold out! 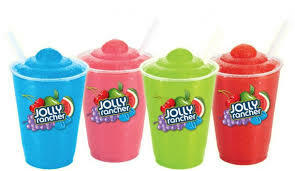 If I could I would make more slushies.